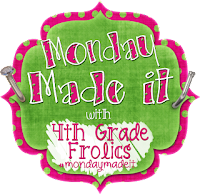 I am sooo excited about linking up with Tara for her Monday Made It linky party today. I saw previews of some of your crafty projects and cannot wait to head over and check them all out. Apparently, I need to go get wasi tape because that seems to be the new craft go-to! My Monday Made It is not suuuper crafty. But, it is suuuper cute, and I really, really love how it turned out. 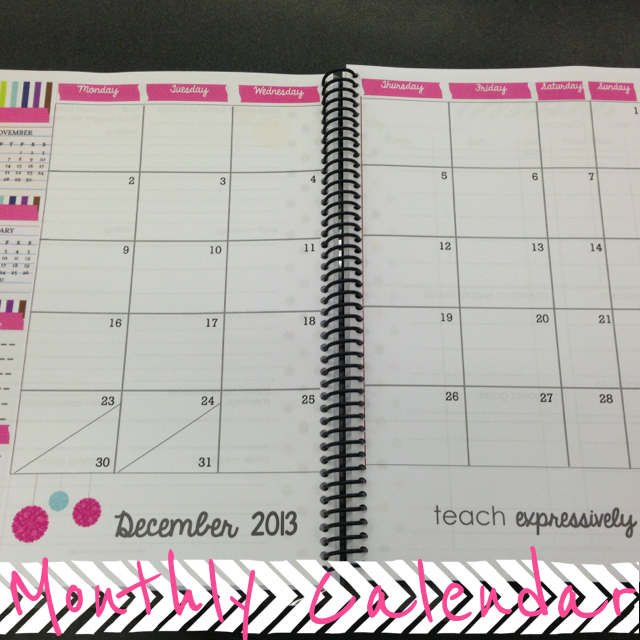 Today, I am sharing my new teacher planner with you! Eeeek! I love and NEED to be organized. 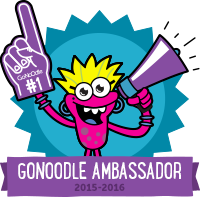 Like most teachers, I have a zillion things going on throughout the school year. I need to keep a calendar of important events that are going on at school, my lesson plans, records of student information and paper work, and a whole bunch more. In the past, I have kept all of this in separate folders/binders so I end up having to keep up with 5 or 6 things that hold a lot of important information. And, I am a scatter brain so that is not easy for me to do! 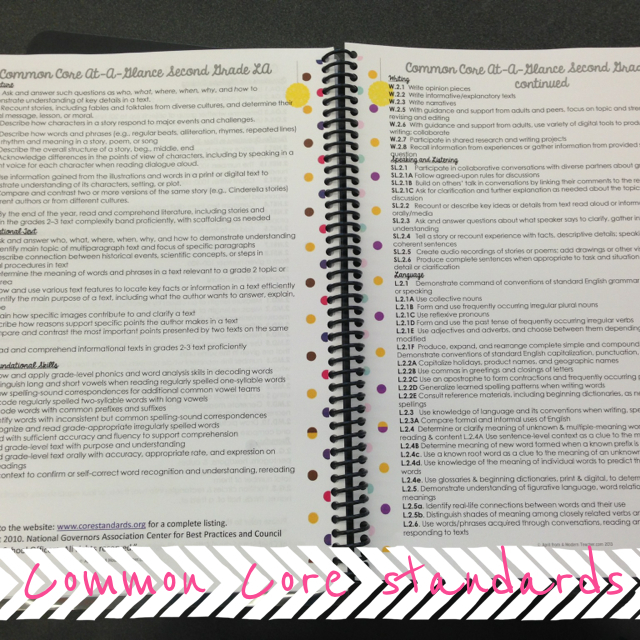 So, this year I wanted to make sure that I was smarter about my organization. For months, I had drooled over fancy planners but just couldn't bring myself to get one. 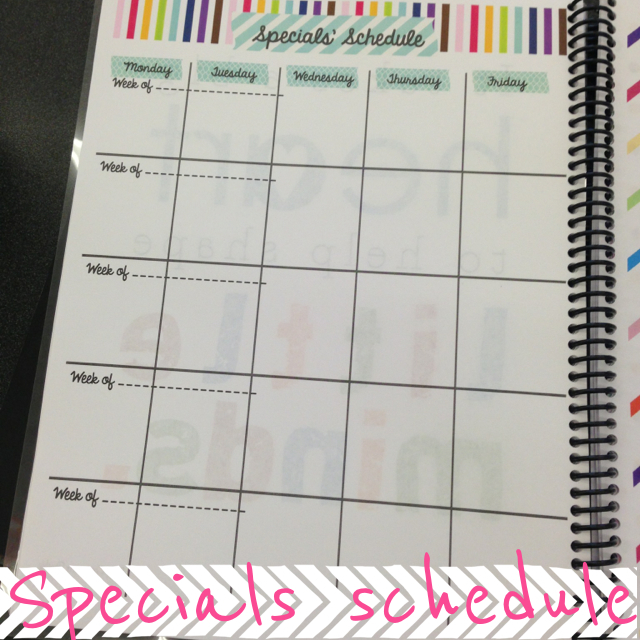 Then, I stumbled upon April at A Modern Teacher and saw her adorable, affordable, customizable teachers planners and I fell in love! With my new planner, I have now condensed my 5 or 6 folders into one!! I seriously love how mine turned out. Here are some pictures!! Cute template- Just check out those adorable dots! *It is customizable!! 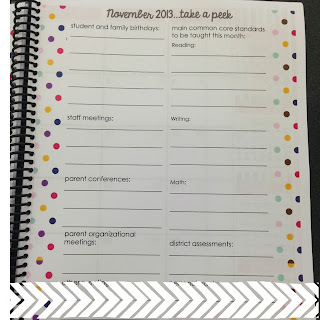 You get a PDF and PPT file of the planner so you can edit your planner how you want it. This is a quick look at my weekly plans. I actually went in and set this up how I wanted. And, I love how BIG the boxes are. 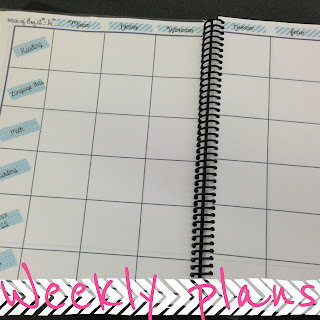 My school does online lesson planning, but this is going to be a great place for me to write down the highlights of my weekly plans when I meet with teamies or just want to get a snapshot of my week! 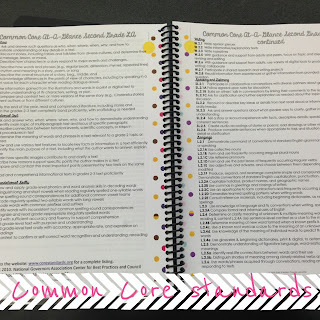 *Common Core Standards- It has printable common core standards!! There are forms to help you think ahead for the upcoming month and reflect after the month. LOVE these. There is sooo much more that is included. 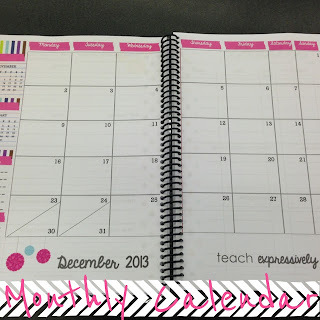 April didn't ask me to promote her planner. I am just that much in love with it. I love that I can take the templates that she has created and make it my own. 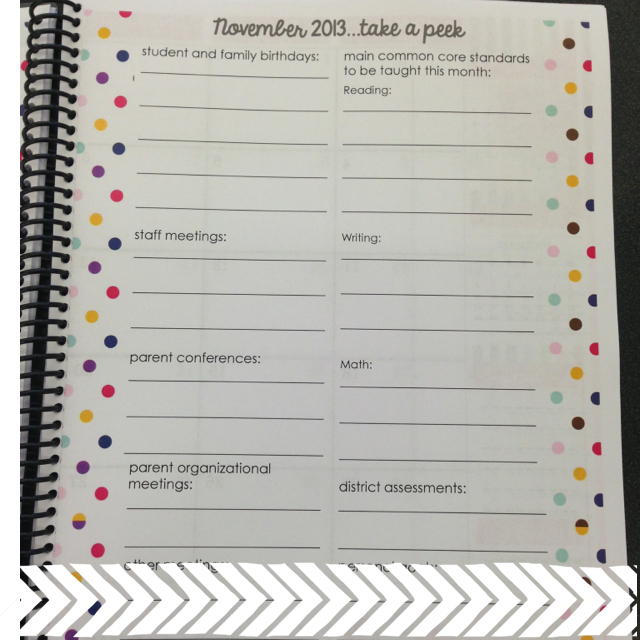 I can make it fit MY individual needs and turn it into a planner that I am going to use day in and day out. I am super busy throughout the school year. 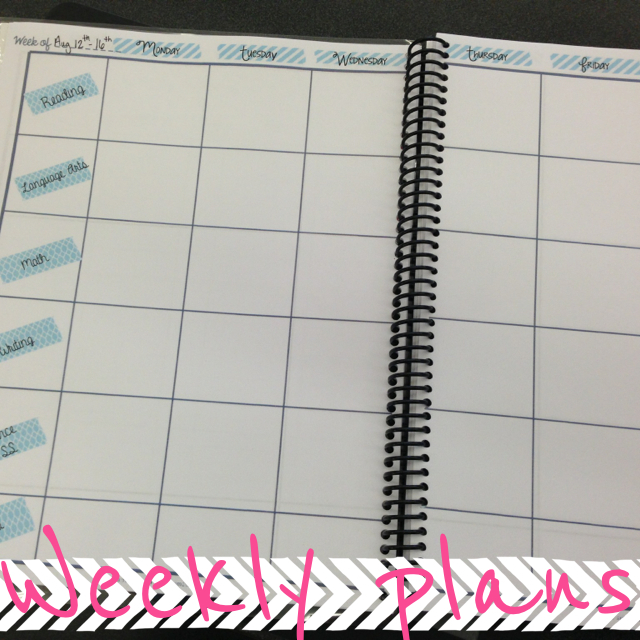 With work, grad school, drama team, swim meets, and a whole bunch of events that go on in my life...a planner is a MUST. Being organized helps keep me sane. And, the best part? It cost me $12.00. I printed out the pages I wanted. Then, I took it to Office Max and had them bind it. Love. love. love. So, there is my Monday Made It..sorta. Now, I am grabbing my cup of coffee( I am behind today..slept in until 10!) 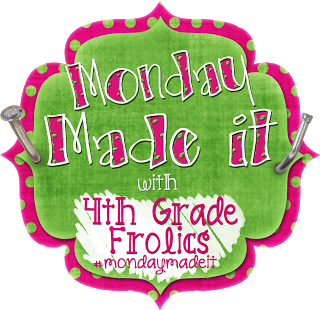 and going to check out the other amazing Monday Made It projects! 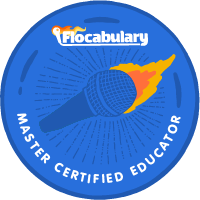 Have a fabulous summer-y Monday! I highly recommend it! It is worth it! LLOOOVE your planner. Customizing options are the best. Thanks!!! I love it, too!! You will love it! Promise!! 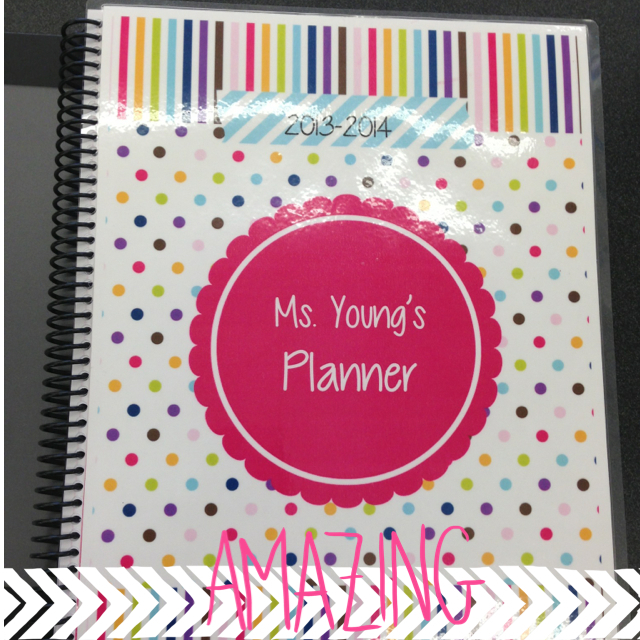 Thanks for sharing your planner, I have been debating buying one and making one for a few weeks now. Love the look of yours!! 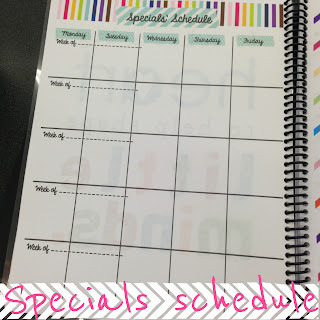 I love her planners, but am attempting to make my own. I may just have to get that one though. I love the colors!! Love those colors! Will definitely be checking it out! I had seen these but I couldn't make up my mind about purchasing one. Now after seeing all of the stuff that comes in these planners, I have to purchase my own! 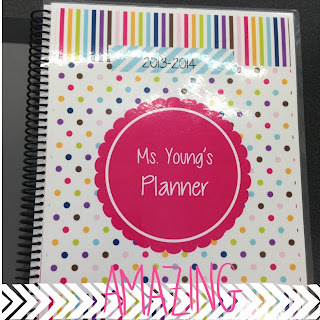 Thanks for showing your planner! 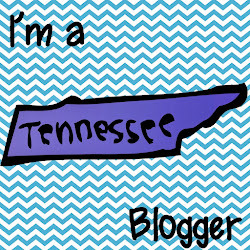 I just did a post about whether or not I should splurge for EC or buy one from April. This post has pretty much convinced me to get one of April's. This may sound like a silly question - but where do you get the plastic cover sheet for the front? Did you print yours on special paper? "How To" create a math task.